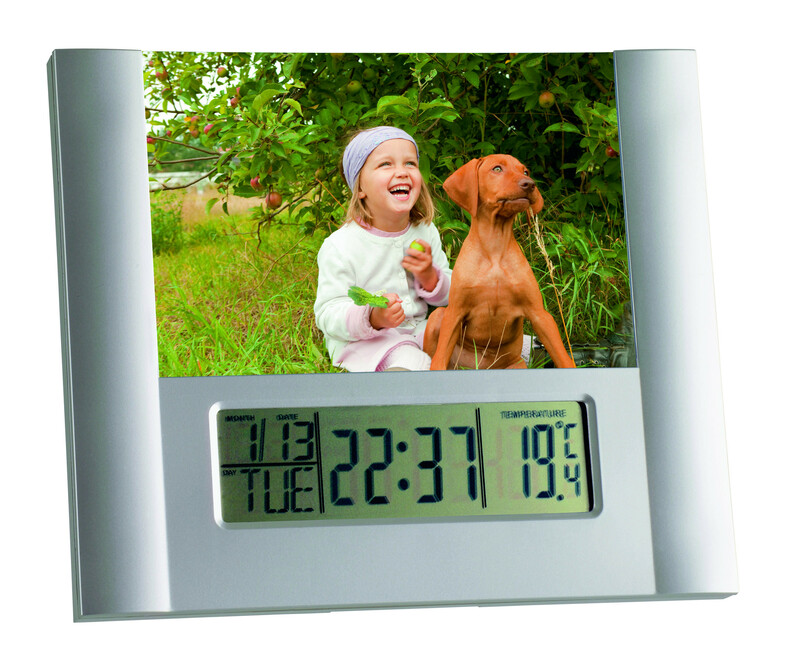 This multifunctional alarm clock has space for your favourite photo thanks to the integrated photo frame. 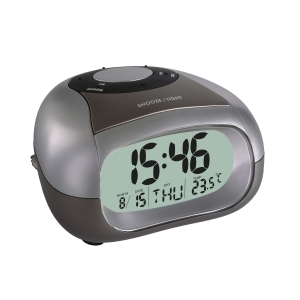 You can choose your alarm sound from 9 different melodies. 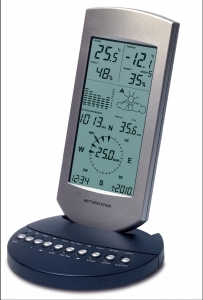 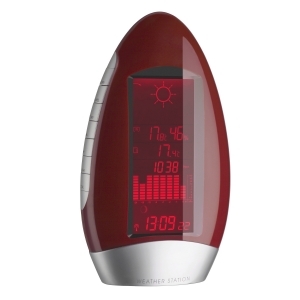 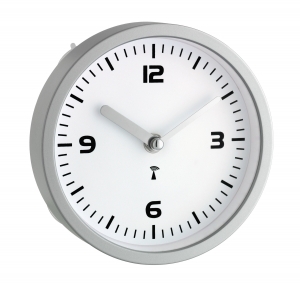 In addition to the alarm function, the device has displays for indoor temperature, date and day of the week. 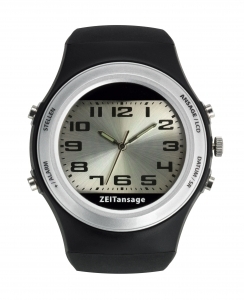 It also reminds you of the birthdays of loved ones and has a timer function.